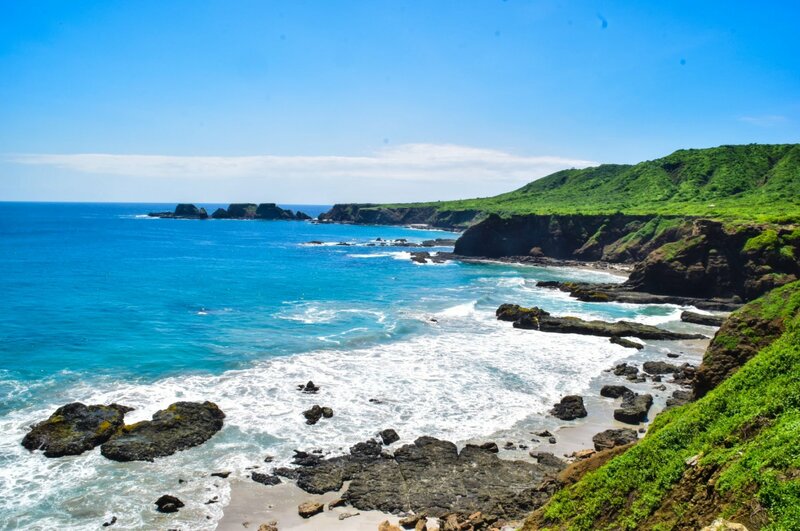 Isla de La Plata is one of the most popular destinations within the Machalilla National Park, not only by the intrigue of visiting an island, but also by his praise, and a unique refuge for marine birds. Because the name Isla de La Plata and Bahía Drake? The small island has an air of mystery in his name and past, as it is involved in the stories of the English Francis Drake pirate and his attacks on Spanish vessels on the South American coast. The theory most prevalent (although not conclusive) is that after stripping the ship Spanish, our Lady of the conception of his treasure, which mainly contained the precious metal silver, Drake traveled with destination to Panama and Costa Rica, but not without first passing through the is the and hide part of his treasure there. Since the island is known by the name of la Plata island and the Bay where the boats landed is Drake Bay. The island is an important refuge for birds, and the only place in Ecuador to part of the Galapagos Islands where blue-footed, footed Rojas Pikemen, and Pikemen masked Pikemen coexist in close proximity. In addition to Pikemen are also other species such as frigates and albatrosses. 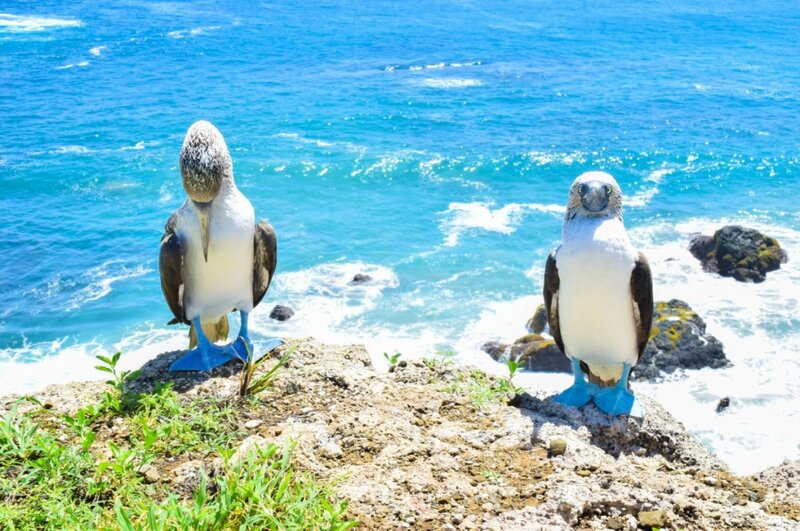 One of the attractions of the island is that in the same way that the Galapagos wildlife shows no fear man, birds of the island de la Plata allow visitors to get closer to them without fear. The blue-footed Pikemen are the Islands most famous tenants, surely not only by its striking colour but also by its habit of nesting on the trails of the island which puts them front with visitors. If you have the fortune of visiting the island between the months of June and September the more likely it is that you can observe humpback whales during the trip to the island. Humpback whales make their annual trip from the Antarctic to the waters of Machalilla during these months. It is also possible to see dolphins and Manta Rays during the trip. Snorkeling: Most tours of the island of silver end up with the opportunity to snorkel in the vicinity of the island. Usually any turtle can see marina, and schools of colorful fish that approach with curiosity to the pot. All tours to Isla de la Plata depart from Puerto Lopez, where you will find tour operators offering the trip. The island consists of two main trails each of approximately 4 km long. The climate is usually warm but occasionally a breeze can prevail fresh marine and may need of some break winds in the clothing. The trip to the island requires a physical state well since the access trail is steep and could wreak havoc to those who have problems with knees or hips. Several sections of other paths are also steep and once embarked on the path there are no many choices rest until you return to Drake Bay.